Girl Scouts’ volunteer-to-girl ratios show the minimum number of volunteers needed to supervise a specific number of girls. Councils may also establish maximums due to size or cost restrictions. These supervision ratios were devised to ensure the safety and health of girls--if one volunteer has to respond to an emergency, a second volunteer is always on hand for the rest of the girls. It may take you a minute to get used to the layout of this chart, but once you start to use it, you’ll find the chart extremely helpful. For example, if you’re meeting with 17 Daisies, you’ll need three volunteers, at least two of whom are unrelated (not your sister, spouse, parent, or child), and at least one of whom is female. According to the chart, you need two volunteers for 12 Daisies and one more volunteer for up to six more girls. You have 17, so you need three volunteers. If, however, you have 17 Cadettes attending a group meeting, you need only two unrelated volunteers, at least one of which is female (because two volunteers can manage up to 25 Cadettes). In addition to the volunteer-to-girl ratios, please remember that adult volunteers must be at least 18 years old or at the age of majority defined by the state, if it is older than 18. 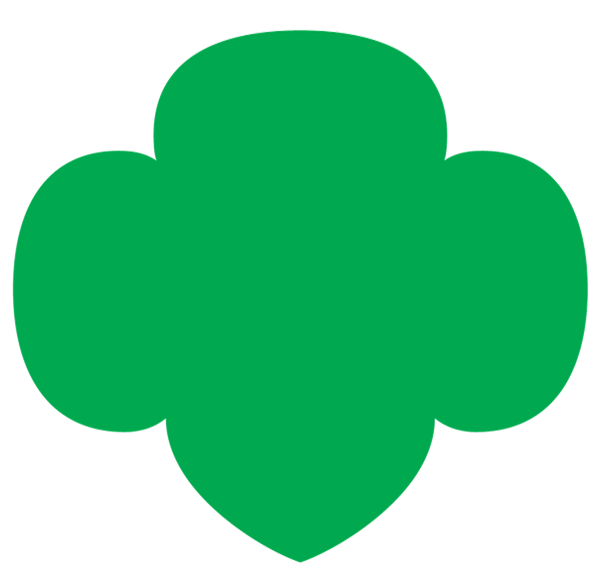 *GSTF Policy requires that each Girl Scout Daisy MUST be accompanied by a registered and background screened Girl Scout parent, legal guardian or adult family member for an overnight. For all troop activities and events, including overnights, all adults attending must be registered and clear a background screening, except at designated GSTF events/programs and pre-approved Community events that are open to the public.